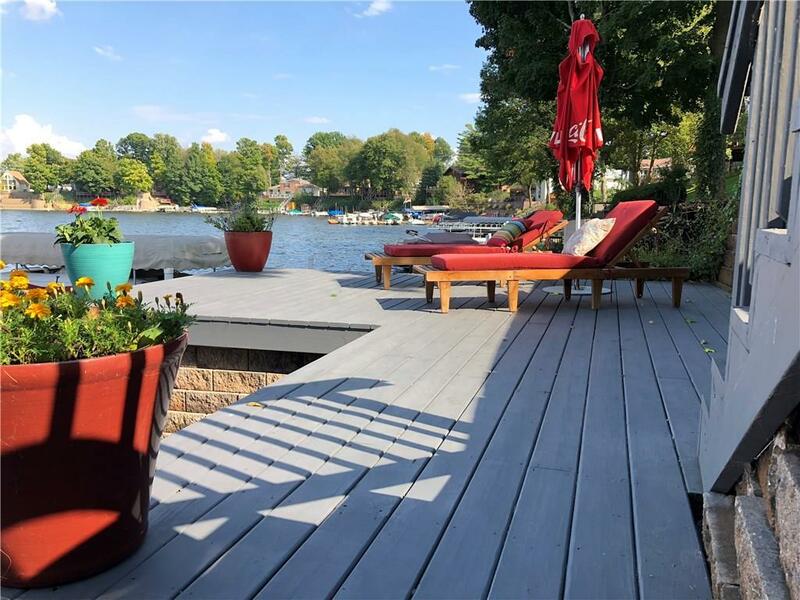 Beautiful Waterfront home on Morse Reservoir! 3 Decks, Walkout Basement, 65 of DEEP main body water frontage & breathtaking panoramic views! 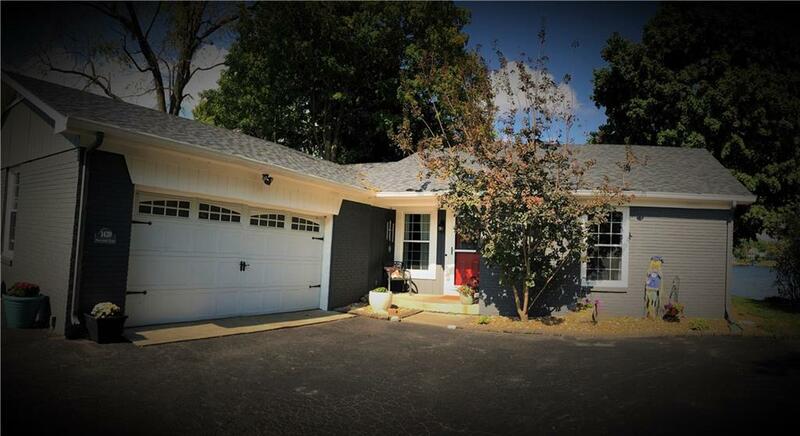 Over-sized garage w/insulated door. Updated home, open floor plan, 4 br & 2.5 ba! Kitchen with granite counter tops and ss appliances. Main level master suite w/lake view, bath w/slate tile walk-in shower. 2 fireplaces (main & basement) with optional gas or wood burning. 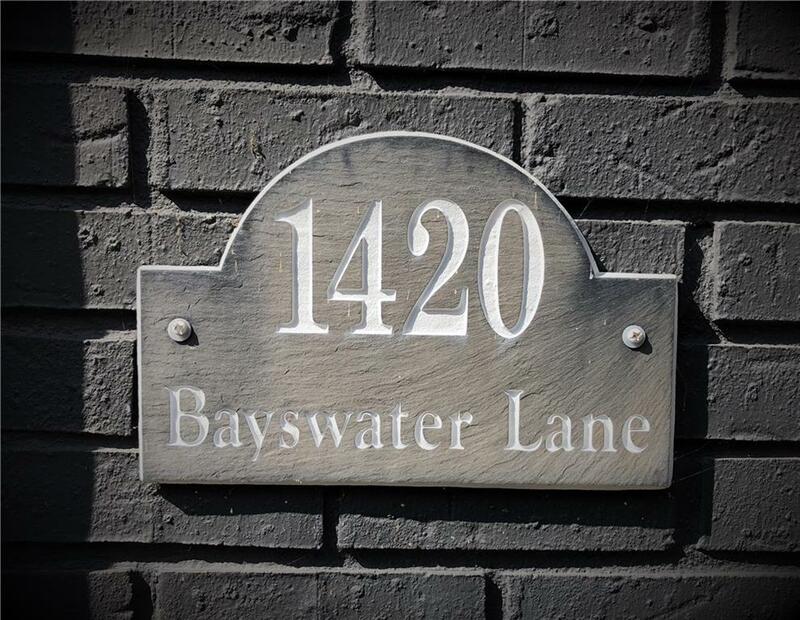 Walkout basement has large family entertainment room w/sliding patio door, bath & 4th br with lake view. 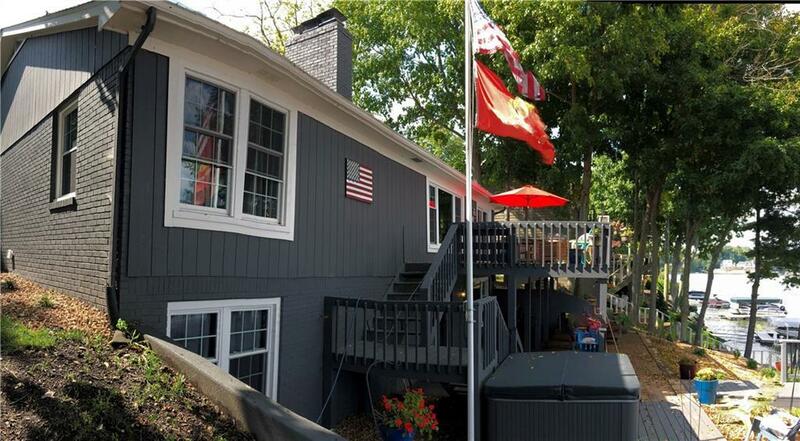 Walkout basement leads to patio, open water, hot tub, dock deck, boat dock & seadoo lift. New dock, new lift, new retaining wall. Home is larger than appears from road. Must see to appreciate the views! Listing provided courtesy of Bullock Realty. © 2019 Metropolitan Indianapolis Board of REALTORS®. Information Deemed Reliable But Not Guaranteed.